A Dallas police officer who fatally shot a man she thought was inside her home when he was actually inside his own apartment has been arrested for manslaughter, records showed. 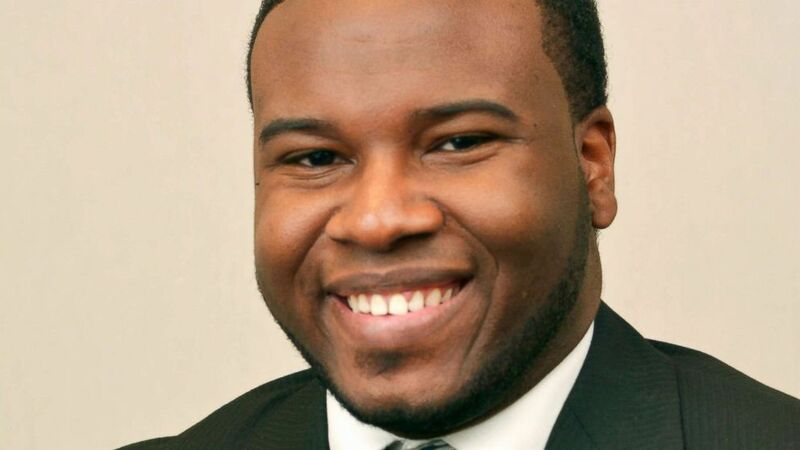 Officer Amber Guyger was arrested and booked into the Kaufman County Jail Sunday night for the killing of 26-year-old Botham Jean, Dallas ABC affiliate WFAA reported. She has since posted $300,000 bond and was expected to be released from jail shortly, WFAA reported. "We demanded for Officer Amber Guyger to be arrested and it happened," Jean family attorney Lee Merrit told ABC News Sunday night. Guyger, 30, was still wearing her uniform after working a full shift when she arrived at the apartment complex where she lives in Dallas on Thursday night. She walked into what "she believed to be her apartment," Dallas Police Chief Renee Hall said. Upon entering the apartment she "encountered" Jean inside the residence. While what occurred inside the apartment between them is unclear, at some point she "fired her weapon, striking the victim," police said. Dallas Mayor Mike Rawlings tweeted, "I want to thank the Texas Rangers for thoroughly investigating this tragic case from the moment the Dallas Police Department requested that they take over on Friday morning. I am grateful to Dallas Police Chief Renee Hall for her leadership and foresight in calling for the Rangers to handle the investigation to ensure there was no appearance of bias." Guyger, who has been on the police force for four years, called 911 for assistance and Jean was taken to a local hospital where he later died from his injuries, police said. Guyger was not injured in the incident and was placed on administrative leave while an investigation was launched. Following the Dallas Police Department's "normal officer-involved shooting protocol," the Texas Rangers were brought in to conduct an independent investigation, officials said. A blood sample was taken from Guyger to test for drugs and alcohol, according to the police chief. "Right now there are more questions than answers. We understand the concerns of the community," Hall told reporters Friday afternoon. "That is why we are working as vigorously and meticulously as we can to ensure the integrity of the case and the department is upheld. In doing so, we hope to bring understanding to the family." At a press conference Sunday, before the arrest was announced, the attorneys representing Jean's demanded action be taken against the officer, arguing that a police officer should not be given preferential treatment. Jean was a beloved member of a local church and an employee at a prestigious accounting and consulting firm, according to those that knew him. "Botham Jean was exactly the sort of citizen we want to have in the city of Dallas," Dallas Mayor Mike Rawlings told reporters at a press conference Saturday. "And for that reason this is a terrible thing that has happened. Not only has he lost his life, but we've lost a potential leader for this city for decades to come." 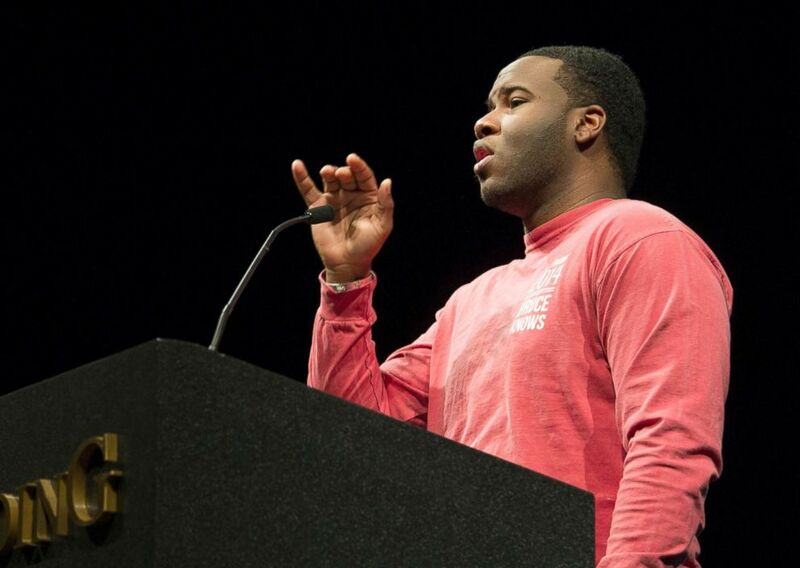 (Jeff Montgomery/Harding University/AP) Botham Jean speaks at Harding University, March 24, 2014. Jean grew up on the Caribbean island nation of Saint Lucia, where some of his family still lives. His mother, Allison Jean, worked as an official for the Saint Lucian government for several years and now resides in the United States, according to Rawlings. "I had the honor to meet with Mrs. Jean this morning," Rawlings told reporters Saturday. "They're a remarkable family, and you understand why Botham was such a great man." Jean's mother shared stories with the mayor about her late son, "how he loved everybody," "how much he loved Dallas," "didn't really see color" and "always had a smile on his face," according to Rawlings. She isn't angry, the mayor said, but rather "heartbroken" and wants to know exactly what happened. "She's a very religious woman and her view on this was amazingly graceful and peaceful," he added. In 2016, Jean graduated with a Bachelor of Business Administration degree from Harding University in Searcy, Arkansas, where he majored in accounting and management information systems, according to a statement from the school. "This is a terrible tragedy. 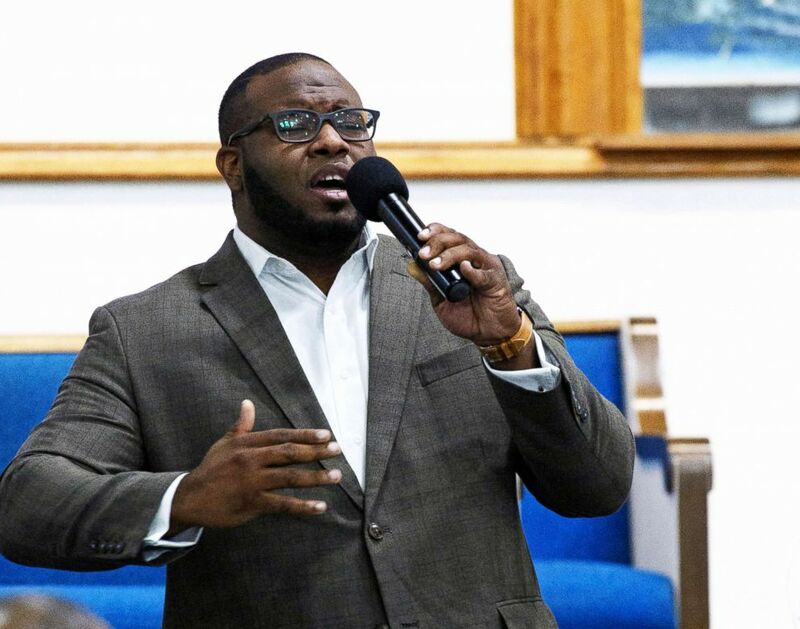 Botham Jean was a member of the PwC family in our Dallas office and we are simply heartbroken to hear of his death," the company said in a statement obtained by ABC News on Friday. The Dallas West Church of Christ, where Jean reportedly worshiped and taught a young adult Bible study every Wednesday, shared a post about his death on Facebook with a short, somber message of its own. ABC News' Kathleen Hendry, Sabina Ghebremedhin and Jenna Kaplan contributed to this report.